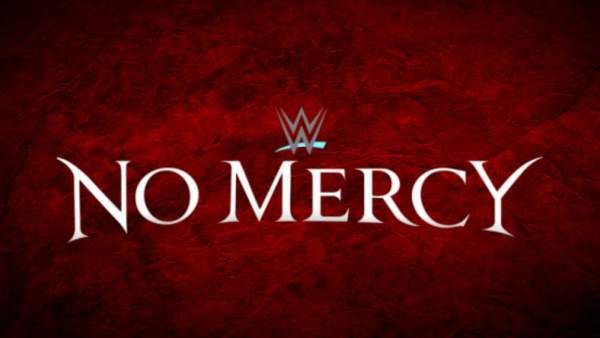 WWE No Mercy 2017: The USA Network and WWE Network will provide the live streaming of No Mercy today. Here’s how to watch online. The annual pay-per-view (PPV) event of World Wrestling Entertainment returns tonight to the Staples Center in Los Angeles. Until it starts and the match results come out, here is its preview and predictions. MANY STREAMS ARE AVAILABLE BELOW. 2017 No Mercy has a number of high-profile fights scheduled for September 24, 2017. It is going to be one of the most interesting events of the year to watch out for. At SummerSlam, we saw an incredible and never seen before the fatal-4-way match for the Universal Championship between Roman, Brock, Braun, and Samoa. In the end, the Beast turned out to be the winner even after Strowman brutally beat him up. Brock will again lock horns with Braun in one of the matches today for the same championship. It will be one of a match for ages. Another anticipated match is going to be John Cena fighting Roman Reigns. Other matches on the fight card include Ambrose & Rollins, going head to head against Cesaro & Sheamus. The event will be streamed live on WWE Network. Ten network and its HD version will also stream it live. The live coverage will start at 8 pm ET. The Pre-show will start at 7 pm ET, one hour before the main card. Lesnar will defend his title for the third time since winning it at WrestleMania. The kickoff show, Apollo Crews (with Titus O’Neil) vs. Elias, will be free to watch. The UK fans can watch it on the Sky Box Office with a subscription which will cost them £14.95 (or €21.95 in the ROI) for the PPV access to the stream. You can also watch the repeat telecast/viewing with it. The US audience can switch to WWE Network for £9.99 per month. It provides a month of free access trail.